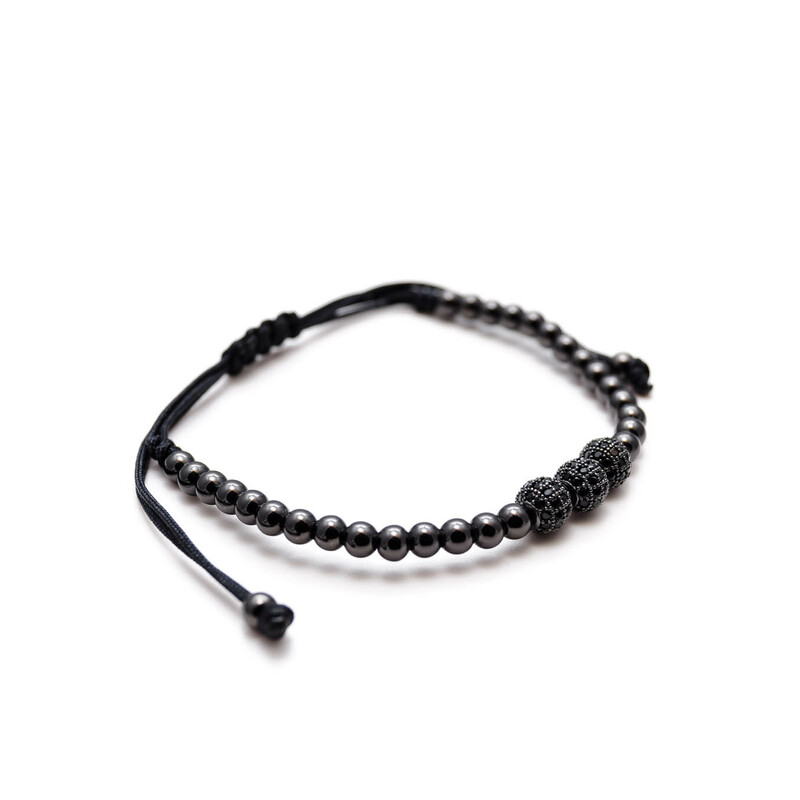 The Black Zircon Trio Bead Macrame Bracelet is a unique combination of style and finesse. 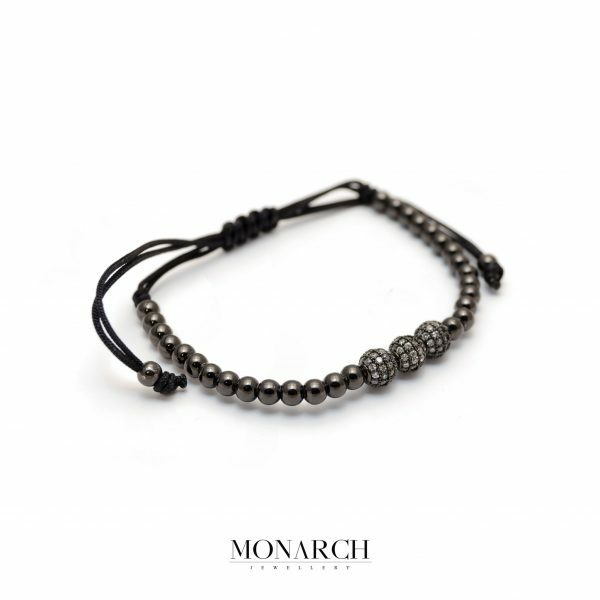 The black zircon bead macrame bracelets are taking the luxury style to the next level and this Monarch unique creation is at its finest. The Earth-shaped design of the Zircon Macrame pendants represents modern interpretation of the arabic history and it is said that the Zircon brings prosperity, honor and wisdom to its owner. 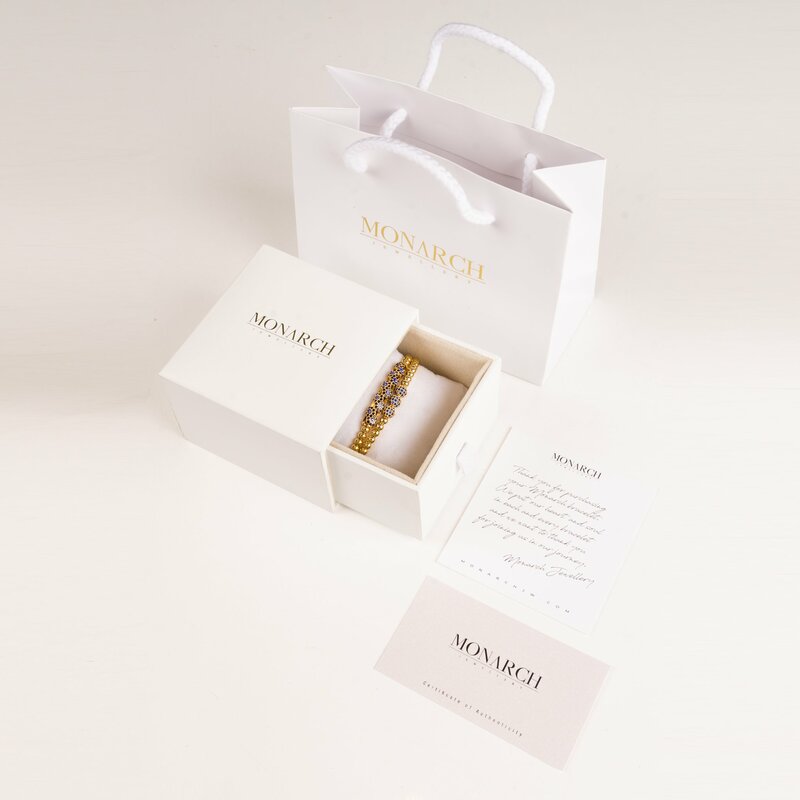 Great when you want to stand-out in the crowd or for day-to-day wear, combine with another Monarch bracelet to create your unique style.